Would you just look at these gorgeous ladies. These were captured at harry griffin park ( one of my favorite locations to capture families). 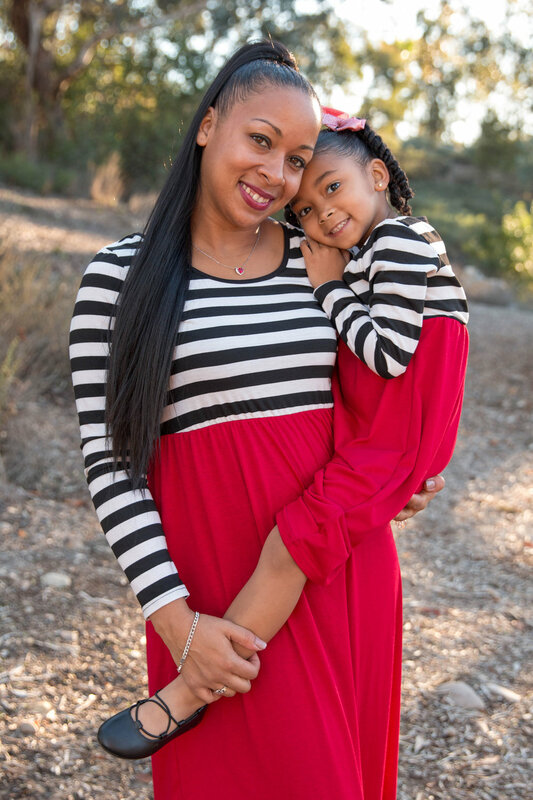 This was a mother & daughter Holiday photoshoot. I capture this beautiful family every year and every since year I fall more and more in love with their sister bond and how much they love their mother. This day was so fun, we started by the bridge and took a walk down into the woods to capture these amazing girls. Can’t wait to watch them grow and see them again next year.